You have left the pages of Gary Ross DipPFS. If you would like more information about which areas of Perspective's website contain regulated content and about these notifications, please click here. Gary began his career in financial services in 1990 and is qualified to Diploma level through the Personal Finance Society. He is currently working towards attaining Chartered Status and holds individual qualifications in pensions, savings & investments and taxation & trusts as well as equity release and long term care provision. 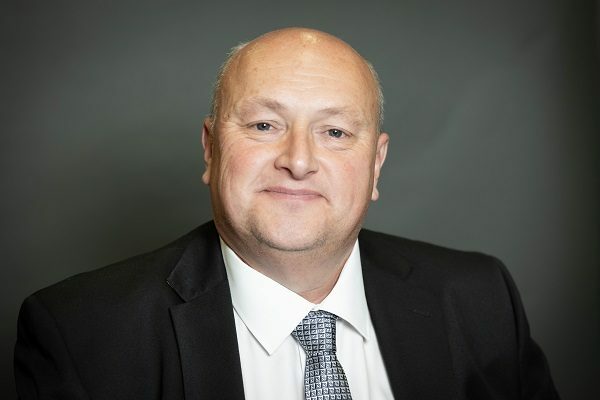 With over twenty seven years experience within the financial services industry he has provided clients with advice on both a personal and corporate level. However, he mostly enjoys advising on investments and in the “at retirement” market, helping people achieve their financial goals, aims and ambitions. Gary joined as an adviser in January 2012 and took over as Managing Director in January 2017 with the aim of ensuring that all of our clients continue to receive the best possible advice and service in a helpful and friendly environment.